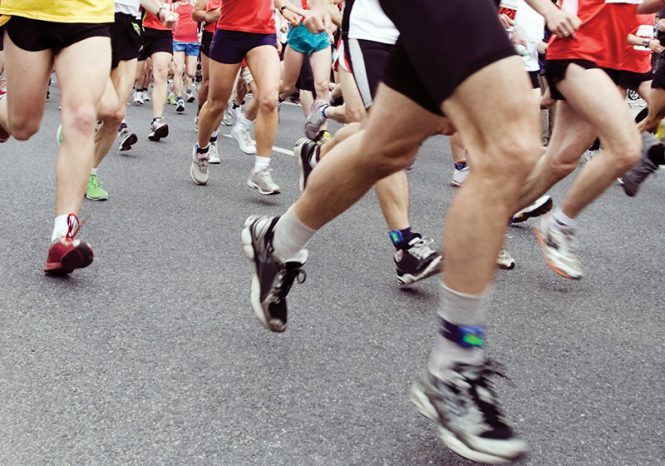 The 2019 Lichfield Half-Marathon is on Sunday 12th May, starts 10.30am. Keep an eye on our website, social media and our e-newsletter sent out to subscribers. Not subscribed? 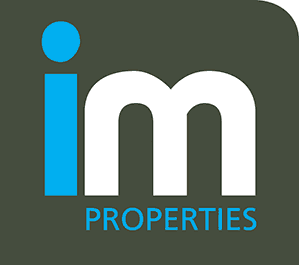 Follow the link on the right-hand side of our website. You can ENTER THIS EVENT now. Event starts: in 21 days, 20 hours, 24 minutes, 11 seconds. Results from the Solihull Half Marathon Sunday April 7th will be available soon after the race at www.stuweb.co.uk and on our website soon after. Official photos will be available through www.charleswhittonphotography.com from Monday April 8th or soon after. 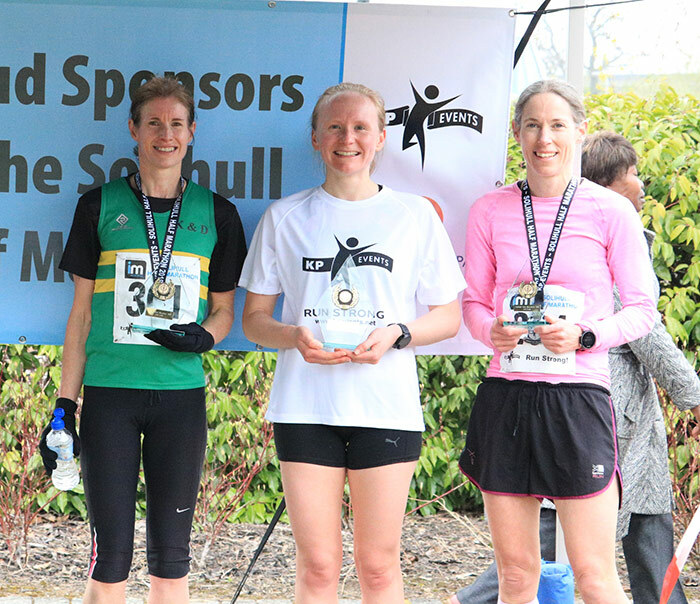 The 2019 Solihull Half Marathon is on Sunday April 7th, starts 10.30am. Keep an eye on the website and in the e-newsletter sent out to subscribers monthly. Not subscribed? Follow the link on the right-hand side of our website homepage. 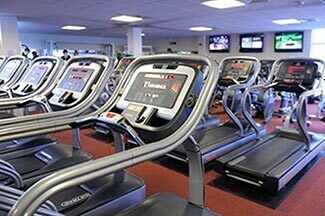 Club Vitalize at Solihull College & University Centre (Blossomfield Road Solihull B911SB) has a fantastic gym equipped with an array of cardiovascular, strength and functional training equipment. They have the staff to match, supporting you in making the most out of every workout. In addition, they have a varied group exercise timetable to supplement the great gym facility. Their monthly and annual memberships are affordable with 12 months membership starting from £100 per year! Club Vitalize offers a free complimentary gym session to give you an opportunity to try them out too! They also cater for a variety of sports and groups in their sports hall and studio. If you’d like more information, please contact them on 0121 678 7370 or email cvitalize@solihull.ac.uk. 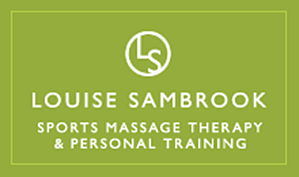 Staff from the College will be present to offer post race massages after the Solihull Half Marathon Sunday 7th April 2019. Services are offered free of charge to runners but donations can be made to the Events Charity of Choice, the Marie Curie Hospice in Solihull. Solihull College & University Centre offers School Leavers & Adults, Full Time and Part Time Courses, Apprenticeships & Bespoke Employment Training. For more information go their website at www.solihull.ac.uk. 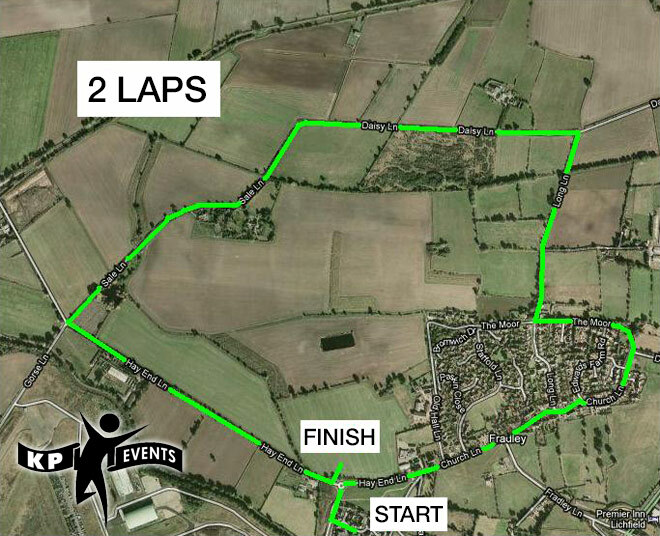 The Tamworth 10k is on Sunday 6th October 2019 and will start and finish in the beautiful grounds surrounding Tamworth Castle and will wind its way through the grounds and out into the town, then follow a canal section in Fazeley, before returning to the Castle Grounds. 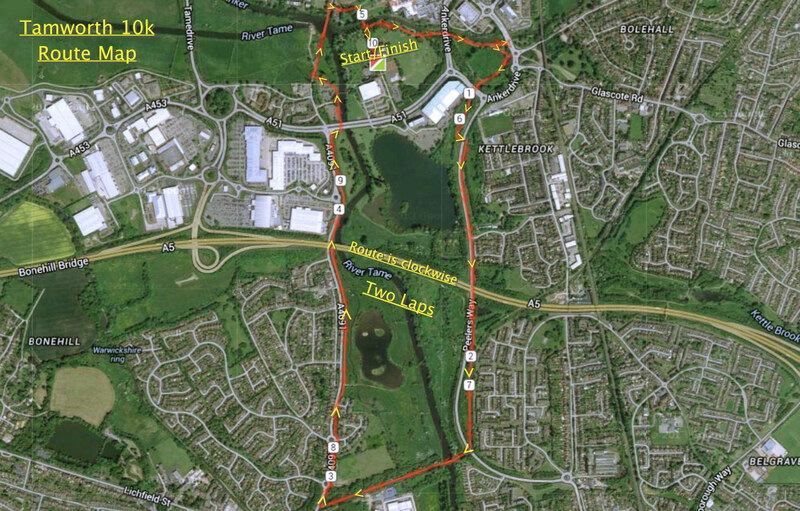 The Tamworth 10k was voted 4th best 10k in the UK by Runners World in 2013 as it’s scenic but mainly flat 5k loop course takes in some of the town’s best scenery with its start and finish set in the popular Castle Grounds leisure facility with its gardens, sports amenities, walkways and cafe. The cost to enter is £19 (affiliated) and £21 (non affiliated). PLEASE NOTE: If you would like to enter this race under the “Run for the Stan Bowley Trust” reduced entry price, then you agree to raise a minimum of £50.00 in sponsorship for this charity. Event starts: in 5 months, 15 days, 20 hours, 24 minutes, 11 seconds. Public Transportation: Nearest railway station – Tamworth. Tamworth station is well served by trains from London and the north-west with London Midland. Book online at http://www.londonmidland.com and you’ll pay no booking fees or postage. The station is just a 10-minute walk from the castle. Paul Griffin (right) and Gary Williams (left) of KP Events are pictured (above) with a cheque for £1000 raised from our Santa Run held in Lichfield in 2018. 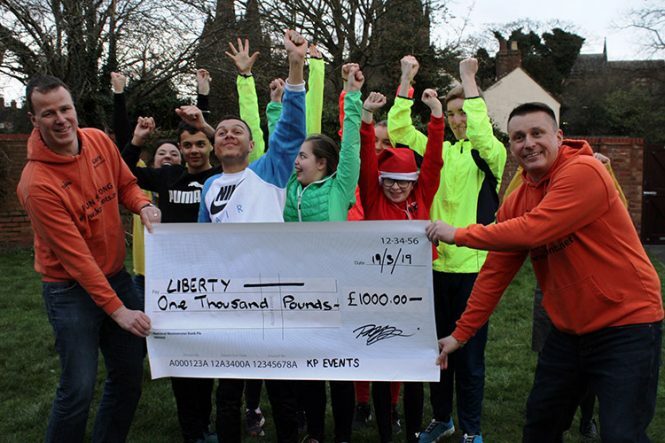 The money raised is to support a newly formed after-school running club set up by Liberty, a Lichfield based charity that organises after-school clubs for special needs pupils in the Lichfield district area. KP Events worked with Medized, Alpha Sports and St John’s House to raise the money and KP Events also donated 20 of its Run Strong technical t-shirts to provide pupils with running apparel. 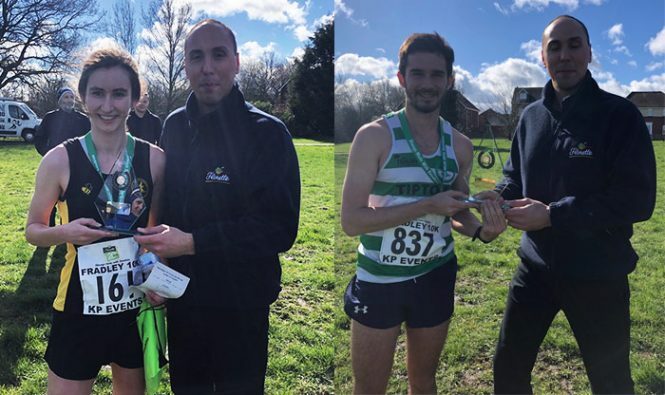 Matt Henty (H&S Manager for Florette UK) presents trophies to first place winners in the 2019 Florette Fradley 10k. 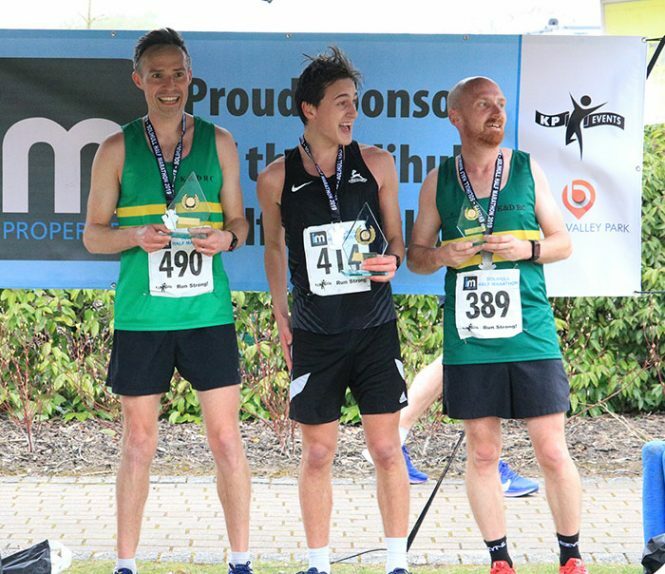 He’s pictured above with first male athlete Tim Bains (Tipton Harriers) and first female Emma Pick (Peel Road Runners). 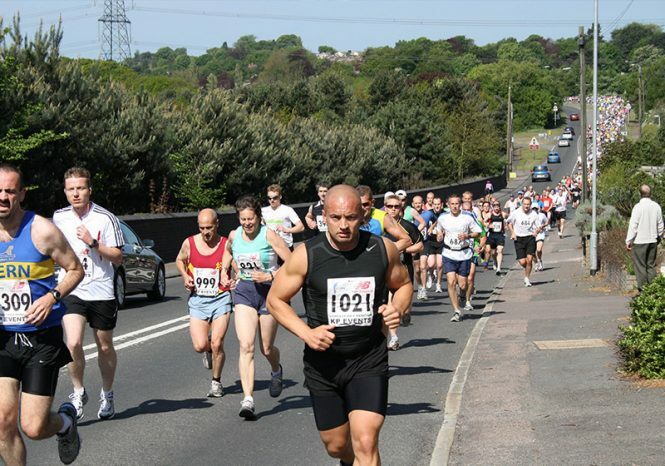 Photos from the Florette Fradley 10k can be seen at www.charleswhittonphotography.com. 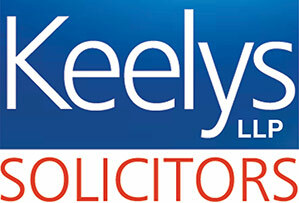 The results of the Florette Fradley 10k can be seen at this website. 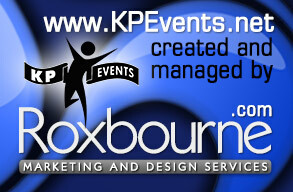 UPDATE 27th Feb: THIS EVENT IS NOW FULL. 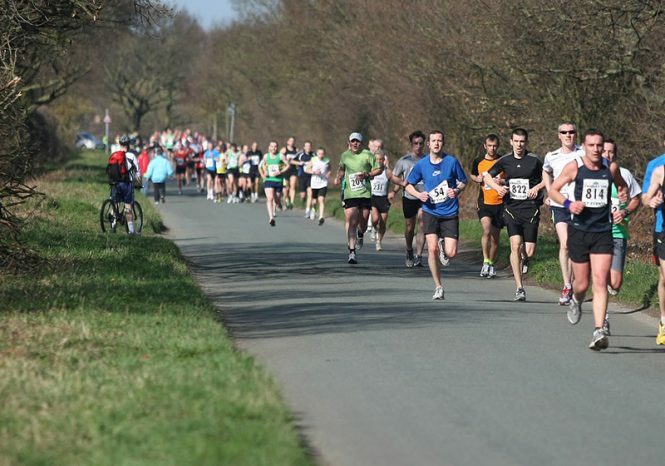 The Florette Fradley 10K is a popular run and attracts around 1,000 entrants each year. Covering flat, country roads, it’s a great event for beginners and pros alike. The Fradley 10k has previously been nominated in the national Running Awards for the Best 10k Race for personal best times. 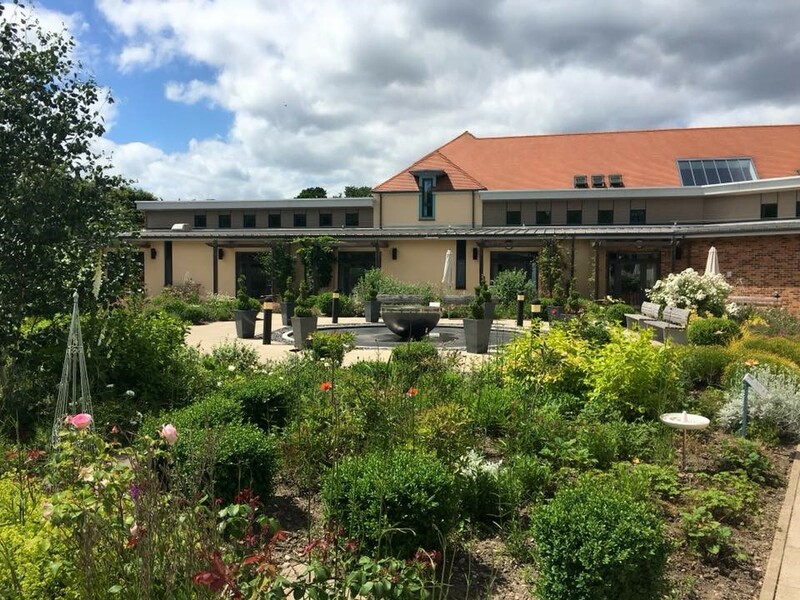 For the past 45 years the Marie Curie Hospice, West Midlands, has been offering the reassurance of specialist, round the clock care for people in Solihull and Birmingham living with a life limiting illness and their loved ones. The Hospice on Marsh Lane is a special place that tailors its services to each person’s individual needs. Our Hospice Team includes Doctors, Nurses, Physiotherapists, Occupational Therapists, Social Workers, Bereavement Counsellors and many more. We are supported by over 200 volunteers who play a vital role in the running of the hospice. Some of our patients stay in our 24-bed in-patient unit, where relatives and friends can visit any time of the day and can stay overnight with their loved ones. Our Day Therapy Unit offers Outpatient Clinics and a wide range of therapies and specialised support, including groups for patients with specific conditions. Each year over 2000 people from Solihull and Birmingham use the Hospice and its services. Our local nursing service also visits people in their own homes, ensuring they are comfortable and able to spend their final moments in the place they want to be, surrounded by their loved ones. We couldn’t do this without our supporters; every day we have to raise £11,300 to cover the costs of the Hospice and its services. 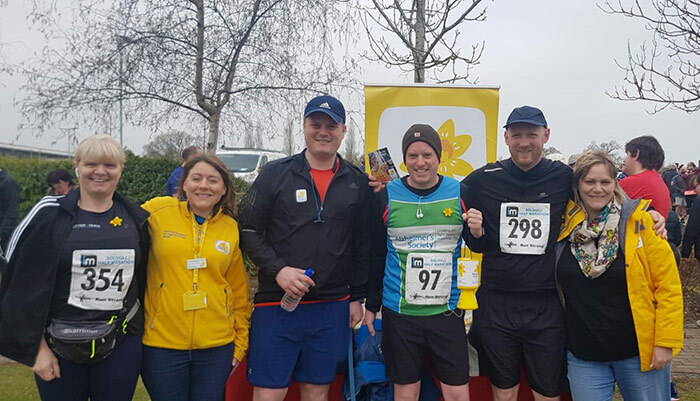 By running the Solihull Half Marathon for your local Hospice you are enabling us to continue to provide this care free of charge for people with terminal illness and their families in the local community.